Back in late July Nintendo of Canada and 2K Sports invited me to check out a Canadian-exclusive preview event for the much anticipated NHL 2K10 for Wii, and I was more than happy to oblige. 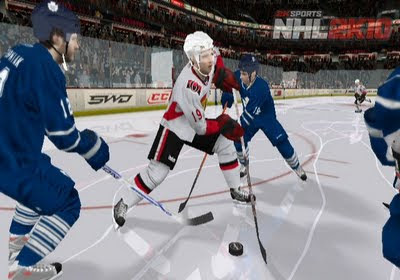 The long-standing hockey franchise has plenty of new moves and unique features to please diehard sports fans and newcomers alike. Developed by Visual Concepts and published by 2K Sports, the game is expected to release on September 15, 2009.